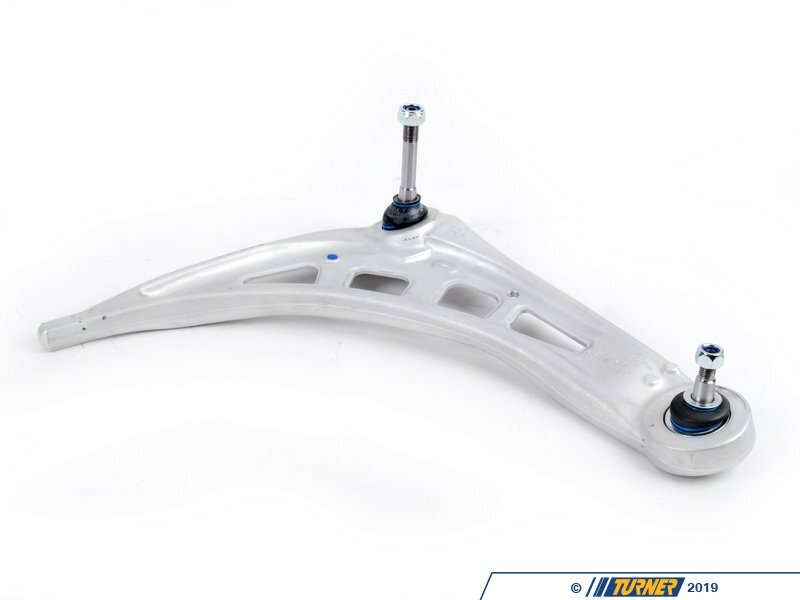 One common weak point in the E46 3-series model range is in the mounting and ball joints of the suspension. The front suspension ball joints in particular are prone to wearing out quite quickly thanks to a soft material, leaving you in a potentially dangerous situation. 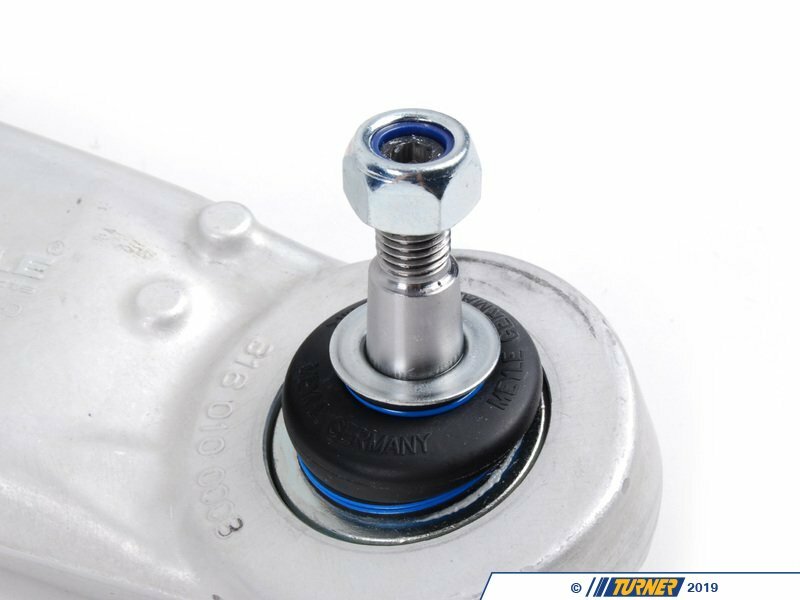 At best, worn ball joints and bushings will give you poor steering feedback and clunking noises. 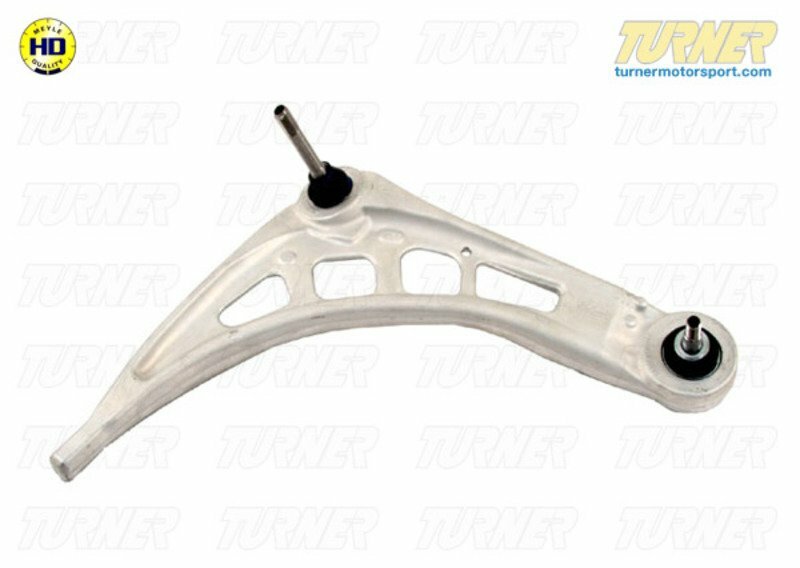 However, loose or worn ball joints will have excessive play which will reduce the effectiveness of the steering and suspension. In extreme cases, the ball joint has been known to pop free of the control arm, resulting in total steering loss. 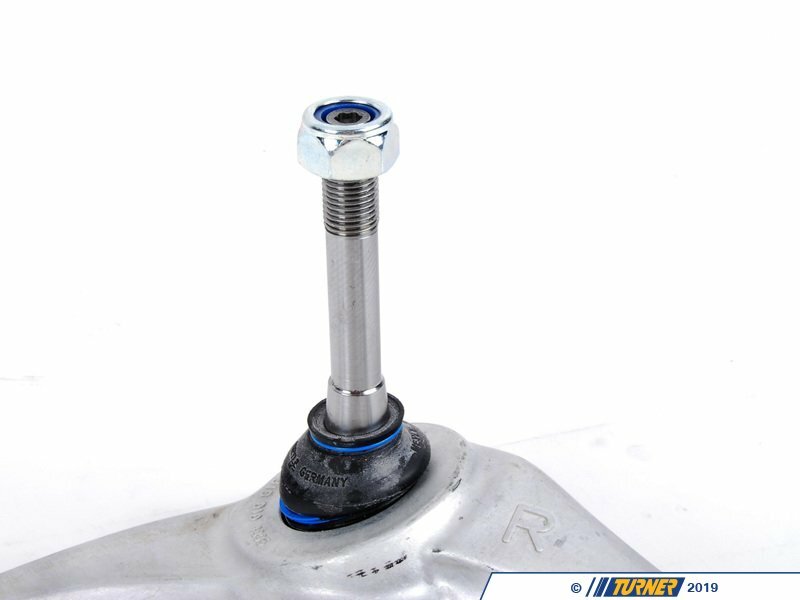 Meyle has addressed this problem with metal ball joints, similar to those used on the E46 ZHP. 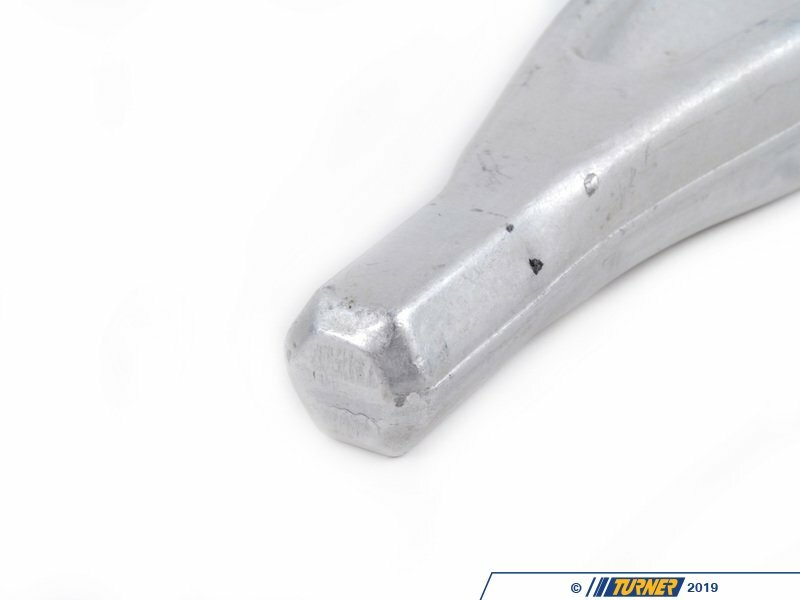 The metal in the HD joint will not wear or fatigue nearly as fast as the standard ball joints. The lifespan is greatly extended. The lack of play will mean sharper steering, restoring much of the car's precision and fun-to-drive character. 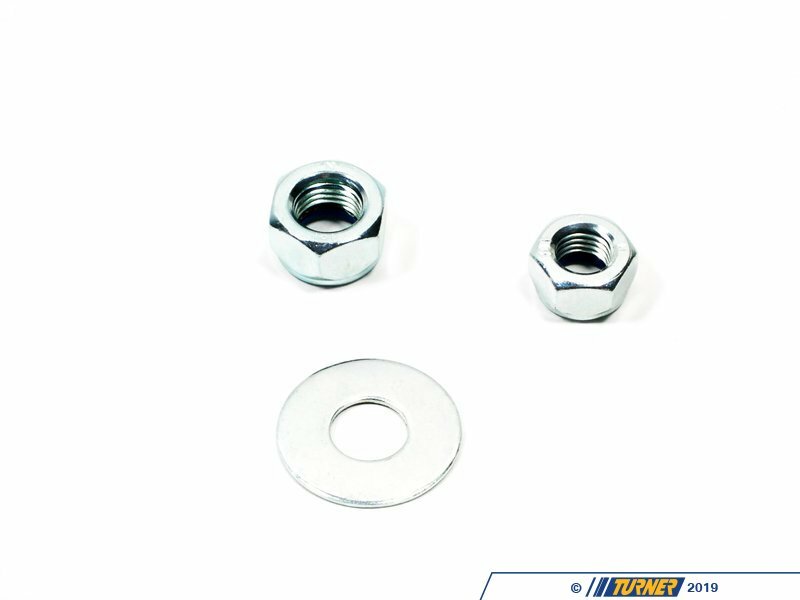 Meyle is a German brand in business since 1958 and all of their products are TUV approved and meet or exceed ISO standards.